Maribel del Pozo Triviño has a Bachelor’s degree in Spanish Philology from the University of Ireland and a Bachelor’s degree and Doctorate in Translation and Interpretation from the University of Vigo. In 1997 she founded SPRINT, a translation and interpretation agency and language academy. 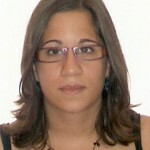 Since 1998 she has also been a Spanish/English legal translator and interpreter. In 2001 she began to combine her profession as a translator and interpreter with teaching University courses. She is currently a full-time professor at the University of Vigo, where she teaches courses related to public service translating and interpreting (PSTI). She has also instructed numerous courses, workshops and conferences regarding different aspects of PSTI and participates in research projects linked with this field. Her research centres on legal and judiciary translation, as well as PSTI. 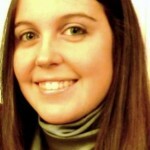 She has produced several different publications in this regard, and has also attended numerous international conferences. She is a member of the GENTT research group (University of Jaume I), is a founding member of the Galician Association of Translation and Interpretation Professionals, a member of the Association of Legal Translators and Interpreters of Catalonia, a member of the Professional Association of Legal and Judiciary Translators and Interpreters and has been a member of the Iberian Association of Translation and Interpretation Studies since its initiation. In addition, she is a member of Red Comunica, Permanent Observatory of Public Service Translation and Interpretation. 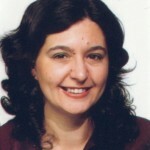 She also currently represents the University of Vigo in Vigo City Hall’s Sector Council of Migrations. Elena Armas López was born in Lugo in 1989. After finishing her secondary education studies in Social Sciences at Lugo’s I.E.S. No. 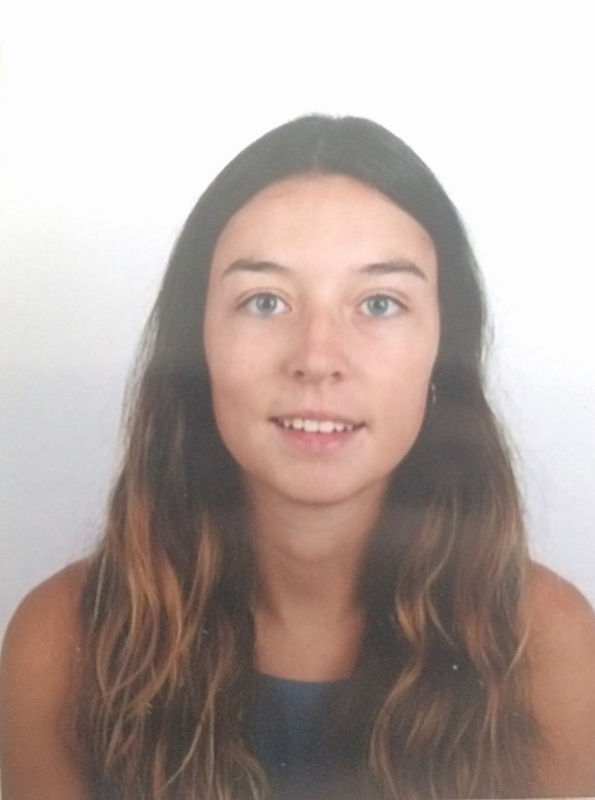 1 as an honour student, she decided that she wanted to go into languages and cultures and was determined to start a new phase in her life by attending the University of Vigo and obtaining a Bachelor’s degree in Translation and Interpretation (Spanish/English/French). During her third year of University, she crossed the vast Canal de la Mancha in order to spend an academic year in Liverpool as an Erasmus student. During her year at the University of Liverpool she was awarded two academic merit awards: the Grace Brown Prize and the Spanish Translation Prize. When she returned to Vigo, she began her fourth year of University studies with enthusiasm and renewed hope. She is currently in the fifth and final year of her degree, where she is working on this project as well as an internship and partnerships in the world of translation and interpretation. 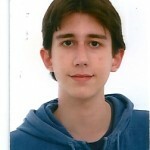 Guillermo Rosales González came into this world in 1989 in Pontevedra. He completed his secondary education studies in I.E.S. Sánchez Cantón, specializing in Health Sciences, as an honour student and was awarded the Extraordinary Secondary Education Award and the Academic Excellence Award. In 2007 he began his Bachelor’s degree in Translation and Interpretation (Spanish/English/French) at the University of Vigo. During his third year, he set off for the University of Glasgow, Scotland as an Erasmus student, where he received a French Studies award. When he returned, he began the second cycle of his degree. He is currently in his last year of studies in translation and interpretation and he also dedicates some of his time to small projects in the professional world. 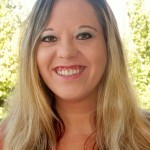 Kerri Lynn Murphy was born in 1980 in North Platte, Nebraska, U.S.A. She graduated as an honour student from the North Platte High School in 1998 and attended Mid Plains Community College in North Platte with a full-ride Academic Scholarship for two years. After receiving her Associate of Arts degree specializing in General Studies in the year 2000 she transferred to the University of Nebraska at Kearney where she attended for four years. During her fourth year of studies she moved to Houston, Texas for six months to complete her student teaching requirement and in 2004 obtained a Bachelor’s degree in Spanish Translation and Interpretation with a minor in International Relations and a Bachelor’s degree in Secondary Education with Spanish and English as a Second Language (ESL) endorsements. After she graduated from the University she moved back to her home town of North Platte and obtained a position as a Spanish teacher at her former High School. She worked there for three years and after having many enriching experiences decided to follow her dream and move to Spain. She has been living in Madrid for the last five years and has been in various English teaching programs working as a Language and Culture Assistant in several different public, private and charter schools in the Community of Madrid as well as several different Language Schools, Academies and Summer Camp programs. In 2011 she decided to pursue another dream and obtain a Master’s degree in Public Service Translation and Interpretation at the University of Alcalá de Henares and has had the honour of collaborating on this project with the University of Vigo. Rut Guinarte Mencía was born in Vigo in 1988. In 2005 she moved to the Cañada Blanch Spaninsh Institute in London, where she had the opportunity to meet some descendants of Galician emigrants. There, she completed her secondary education studies, specializing in Science and Technology Studies, as an honour student. In 2006 she returned to Galicia to begin her Bachelor’s degree in Translation and Interpretation at the University of Vigo. During the third, fourth and fifth year at university, she received some scholarships to study in Italy, the United States and Australia, at the Università degli Studi di Genova, at the Pitzer College (Claremont Colleges) and at the University of Western Sydney. Since she received her Bachelor’s degree in 2011, and after getting some experience as a translator, she combined her job as a language teacher with the creation of the Galician version of this project. She is also interested in social activism translation and feminism translation. Manuela María Pequeño Leis was born in Cee (A Coruña) in 1991. She finished her secondary education studies in Humanities at I.E.S. Agra de Raíces as an honour student. Her passion for reading, languages, travelling and different cultures lead her to pursue a degree in Translation and Interpretation at the University of Vigo in 2009. In addition to her University studies, she has participated in creative writing workshops and language courses both inside and outside of Spain. During her second year of studies she received an Erasmus scholarship to study at the University of Glasgow, Scotland. She is currently in the fourth and final year of her degree and is completing her first professional internship in the world of translation and interpretation. Carlota Acosta Rodríguez was born in Marín (Pontevedra) in 1996. She finished her secondary education studies in Humanities at I.E.S. Illa de Tambo as an honour student. After that she started a degree in Translation and Interpretation at the University of Vigo in 2014. In addition to her University studies, she has participated in language and sign language courses. During her second year of studies she received an Erasmus scholarship to study at the University of Silesia in Katowice, Poland. She is currently in the fourth and final year of her degree and is completing her first professional internship in the world of translation and interpretation.